Various issues have been fixed that make New Eden a better place. An issue has been fixed that makes New Eden a better place. Fixed an issue where ship restrictions were not always being applied correctly. 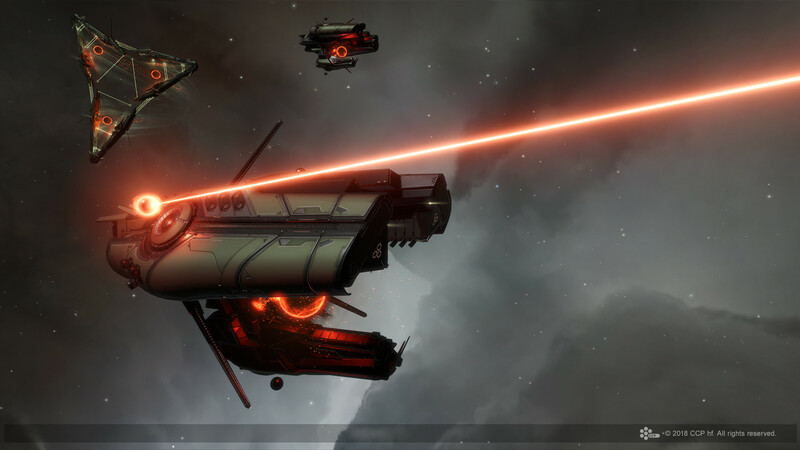 The Filament Cloud found within Abyssal Deadspace has been changed slightly due to a problem with it never affecting the Ancillary Shield Booster. It now provides a penalty to the shield booster shield bonus (hp) attribute, as well as providing a bonus to the shield booster duration attribute. Fixed an issue where the Planetary Production mode would sometimes become unresponsive. Fixed an issue where the Planetary Colonies window would scroll up to the top whenever transferring items from Launchpad to Customs Office or vice versa. Planetary Interaction certificate is now called Planetary Production. Fixed an issue where the Scan tooltip in Planetary Production would obscure the Edits Pending section. Fixed an issue where the Camera would sometimes not take the shortest route to the Colony when opening Planetary Production. Reduced the tilt of the camera when zooming into one of the planets poles. Propulsion module tooltips will now show updated velocity values if the players ship is currently being affected by an active effect, such as Abyssal environmental effects, Stasis Webifiers, or Command Bursts. Removed an unintended graphic interaction between the cloak effect and ship hull effects. Adjusted the visual appearance of both Triglavian tear FX to help differentiate them more. Corrected an issue with the particle system used for the Triglavian loot container explosion. The mutaplasmid window now has an option to speed up the mutation animation. Added detailed attribute information to the tooltip for mutated items in item exchange contracts. Added detailed blueprint information to the tooltip for item exchange contracts with a single blueprint. Tooltips for mutated items now show the mutaplasmid and input module used to produce that item. Removed window blur from clients that are running with low shader quality to improve performance. Also removed the option to turn off window blur on higher shader quality as part of this change. Made improvements to the visibility of brackets through blurred windows. Being pod-killed with implants in the abyss due to the Unstable Abyss Depths will no longer cause a second pod killmail to be sent. Fixed an issue where it was possible to create a deep safe spot by being in Abyssal Deadspace at the moment of the server restart. 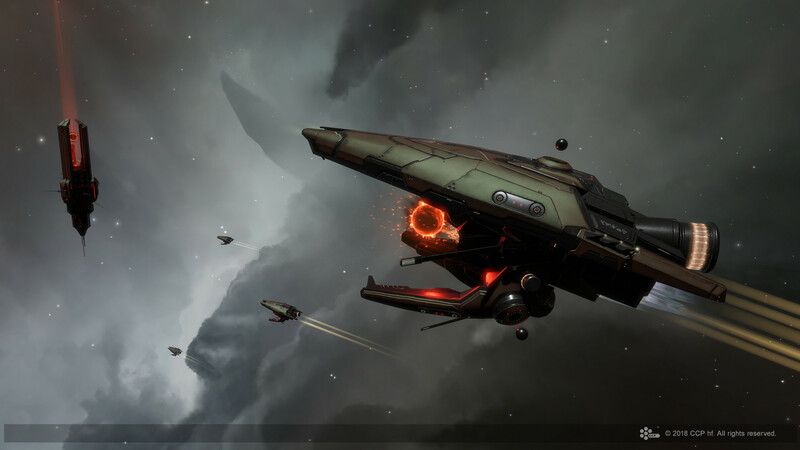 The 'Marginis' Fortizar now correctly has its 50% fuel reduction. Added missing descriptions to the Outpost and Conquerable Station monuments. Fixed an issue where Drone UI would continue to be displayed after jumping into the next room of Abyssal Deadspace and leaving drones behind. Fixed an issue where the 'Activate' button in the abyssal filament window did not update correctly when the UI theme color was changed. Fixed wording and capitalization errors in the abyssal filament window tooltips. Tidied up some UI elements in the Filaments window. Fixed an issue where skill requirements were being displayed incorrectly in information windows. Fixed an issue where using a shortcut key to activate Abyssal Deadspace gates was not working correctly. Fixed a problem with contracts, which were migrated from Outposts. It should now work again to accept them and to search for such contracts properly. All Outposts and Conquerable Stations have been converted to Faction Citadels. Check out this Dev Blog and this News Message for all the details about this massive migration. The Triglavian Pylons inside Abyssal Deadspace will now apply their effects correctly within their optimal range taking into account their own radius. Fixed an issue where drones would not appear properly in the repairshop window when in a ship drone bay. Fixed an issue where the hover was not properly working on the corner tag in the created section of Abyssal modules. Fixed a potential exploit, to make New Eden a safer place. Fixed a problems with applying saved fittings to already fitted ships with weapon groups. Undamaged crystals are now again automatically merged into existing stacks when unloading from weapons to the cargo hold. Fixed a problem, which prevented creating contracts on behalf of a corporation for assembled ships in a corporation hangar. The distribution of Calm Abyssal Filaments in data sites has been rebalanced. Fixed a problem with searching for contracts, which caused it to fail when processing results from conquerable stations. 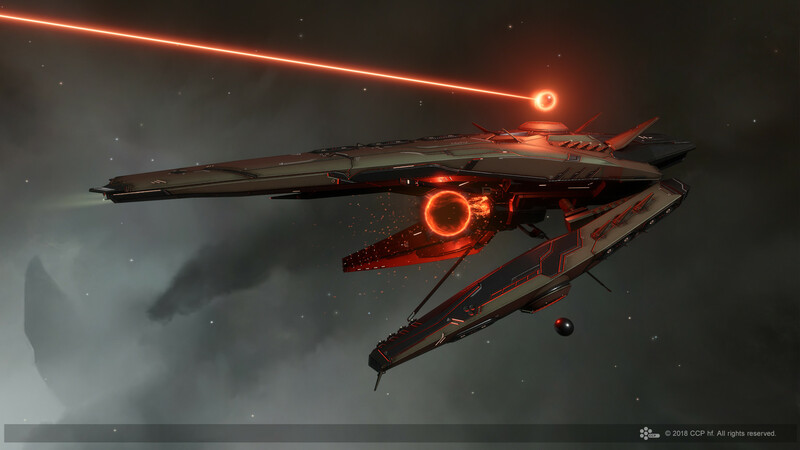 Balancing changes have been made to the Triglavian Leshak fleet found in Abyssal Deadspace. Locator Agents will now politely respond in conversation and once again try to track down characters they have been asked to locate.